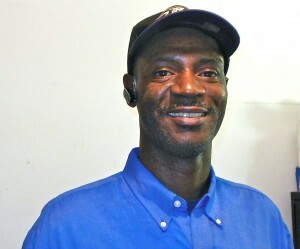 Meet Our People…They really care about your trucks. We place a great deal of value on the mechanics that turn the wrenches. At BTR our mechanics are just as important as the job they perform. They’re some of the most talented folks around and take pride in keeping you moving one truck at a time. Our Certified Fleet Managers can help you choose the right maintenance plan for your trucks. Our goal at BTR is to keep them running. They can also help you lease, rent, buy or sell your trucks. 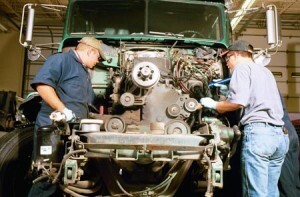 At BTR, if your truck is broken you talk directly to one of our Shop Managers. Not a service writer. You will explain your problem directly to the person who’s going to be responsible for fixing it right the first time. You might never guess that the determining factor in quick turnaround repairs is parts. Without the parts we’re stuck. That’s why the parts manager is a key member of the team. 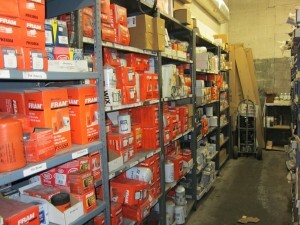 The parts managers at BTR are the best at knowing where to get parts quickly and at a reasonable price.